Sofas are all about relaxation — but, before you can relax on one, first do a little homework and legwork on sofa materials. 1. Is the sofa for a seldom-used formal living room or a rough-and-tumble family room? 2. What do you like and dislike about your current sofa? 3. What is the most important factor for you in this purchase — price, durability, style, comfort or something else? 4. How is your room decorated — colors, patterns, furniture, accessories? Descriptive terms like “contemporary” or “traditional” are somewhat subjective, so take along a few digital photos of your current decor. Cotton and linen take color very well, allowing a wide variety of choices, while offering excellent durability for everyday use. If stain resistance is a priority, polyester would be a better choice. Leather — available in many grades and finishes — offers a unique look that stands up well to kids and pets. There’s a big difference between genuine leather and a “leather-like” fabric such as bonded leather, which is polyurethane with flecks of leather bonded to the back. You’ll pay more for the real thing. Ask your salesperson what’s right for you. 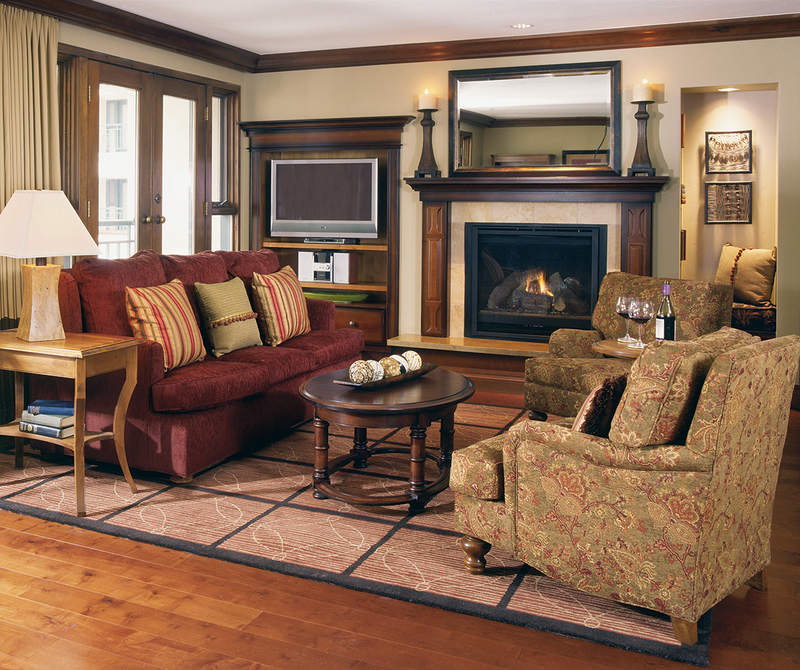 Take into account decor, usage and priorities such as durability, stain-resistance and comfort when making your choice.